Meet the new "Argan&Macadamia" magic ! 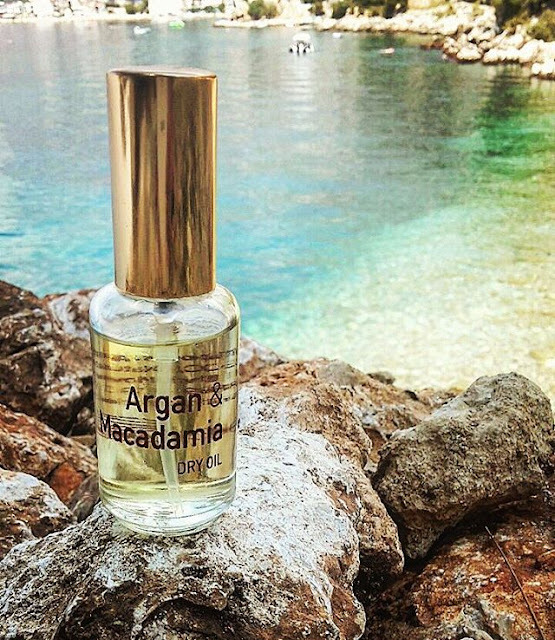 The new golden flower in our natural collection "Argan&Macadamia" is the multifunctional dry oil. Give your skin the #hydration and #shine that needs with this #golden bouquet. ⛱ Feel the power of #Nature. Get ready for the #Fall with this amazing new #jewel that will #nourish your skin in depth. It's the perfect #beauty lock ! The mix of those two precious oils in combination with an ingredient that helps the deep absorption is making this natural product a perfect add for every skin ritual. It nourishes without annoying greasy traces. 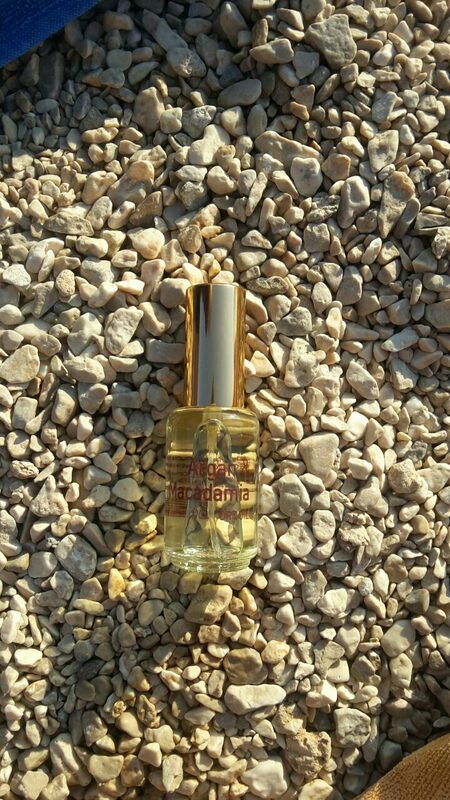 Makes the skin and hair gain its radiance in a very gentle way. 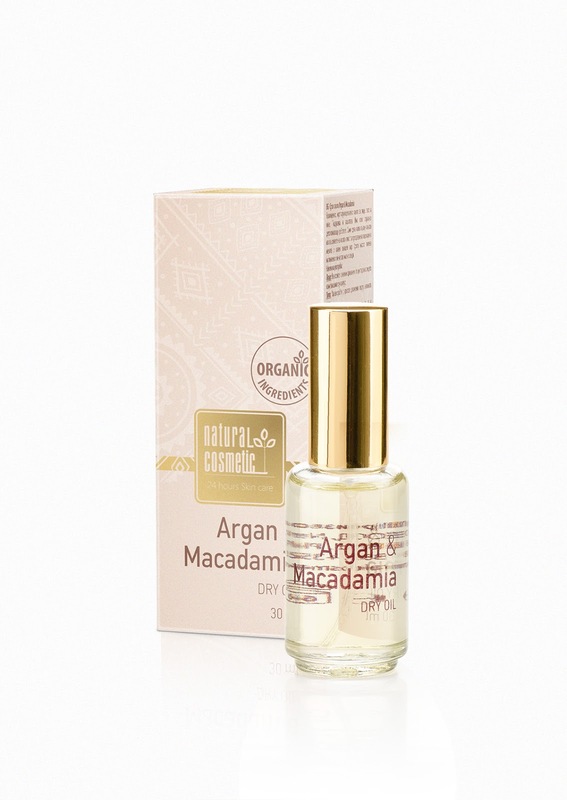 You can mix it with the rest of the products of the "Argan&Macadamia" line. Meet the autumn with golden luxury. You will feel the Nature in new high quality way that will give joy to your senses and skin. The revolution beauty lock! Made for you with the gifts of Nature and the experience of our team.